Shine On Car Wash located at 86-03 Rockaway Boulevard in Ozone Park, NY offers the cleanest car wash and quality detailing services in Queens and New York. We have a newly designed detailing station using state-of-the-art equipment to provide your vehicle the cleanest and best wash. Our facility only uses freshly filtered water which gives vehicles cleaner washes, without water marks and streaks. We use Earth Ready biodegradable soap and chemicals that are environment friendly. Our professionally trained staff is committed to give your vehicle the cleanest wash for that new car shine. Shine On Car Wash is a Full Service Car Wash in Ozone Park, NY and we offer professional interior and exterior cleaning and detailing service for all types of automobiles. 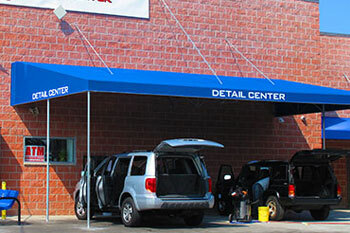 Shine On Car Wash offers quick, friendly and professional service using state-of-the-art equipment and technology. We welcome all customers and service Queens and New York. Our newly designed detailing station is customized with state-of-the-art equipment to provide your vehicle the cleanest and best wash. 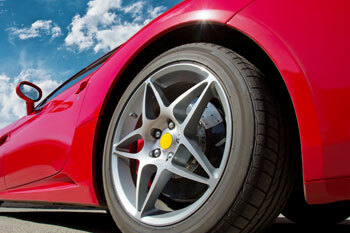 Shine On Car Wash services Queens and New York with full service Interior and Exterior car wash cleaning. 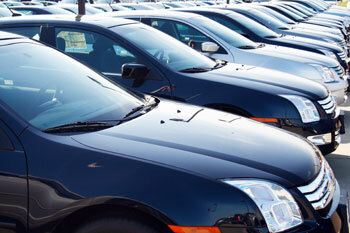 Visit us today to have your vehicle cleaned like new and for the best car wash service in New York. At Shine On, get the full interior and exterior detailing treatment for your vehicle. We strive to provide customers with the best car detailing and wash in town at our state-of-the-art facility with professional and top quality service. Shine On Car Wash welcomes all Corporate Accounts. Call us at 718-322-9274 for more information about opening an account for your company.